It was 38 years ago that NASA hired its first female astronauts. 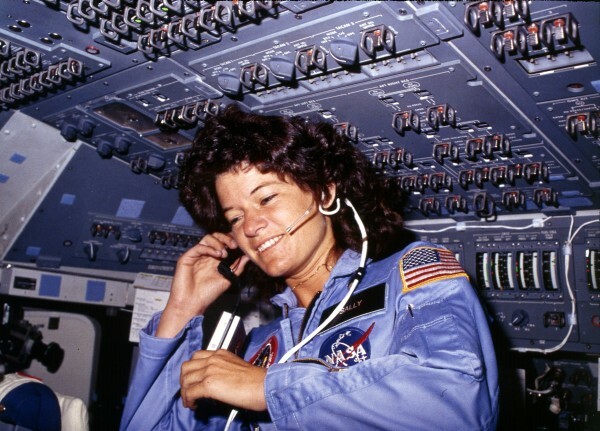 In 1978, six female candidates included Sally Ride, America’s first woman to enter space. Fast forward nearly 40 years later, and the space program has reached another milestone – for the first time in their history, exactly have of the new astronaut class is made up of women. Yep, 50% gender equal. You guys, this is not something that often happens in a number of areas in society, so we are going to take a moment to celebrate just how meaningful this is! NASA only accepts new astronaut trainees every 4-5 years, and out of around 6,100 applicants for the 2013 class, they only selected 8 to join their astronaut training program—four of whom are women. Who are they? 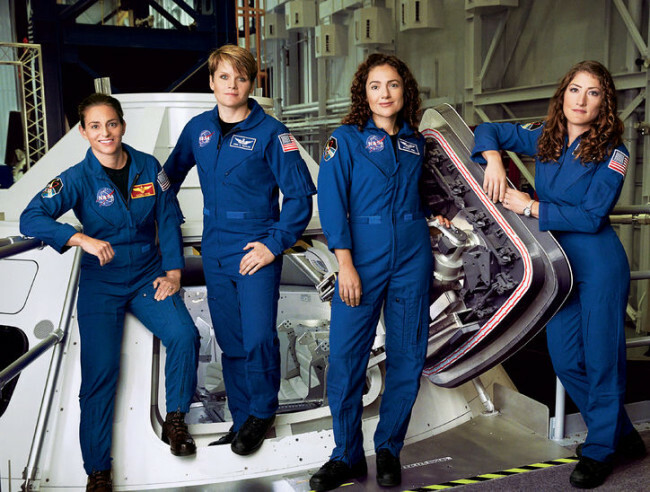 Jessica Meir, 38, Anne McClain, 36, Christina Hammock Koch, 37, and Nicole Aunapu Mann, 38 are a badass group who have their sights on a mission to Mars, which most likely won’t happen for another 15 years, according to an interview with the women in Glamour Magazine, but they are certainly well-prepared for training that lies ahead. Aside from intensive physical and psychological tests they endure during a grueling year and a half-long application process, they will now have to learn how to pilot supersonic jets, practicing spacewalks underwater, and taking trips on the so-called “vomit comet,” a plane that simulates the feeling of weightlessness in outer space. Why the 15 year wait? According to Smithsonian.com, engineers have to develop the technology to safely transport astronauts during the nine-month-long, 25 million mile voyage to Mars. So not only is this particular class of astronauts a first in terms of how they are split along gender lines, they will also be the first women to potentially explore Mars. To put it into perspective about what an incredible mission this could be, to get to the moon it only takes 3 days. A round trip to Mars could potentially take up to 3 years. “This will be the longest, farthest, and most ambitious space-­exploration mission in history,” said Dava Newman, Ph.D., NASA’s deputy administrator. 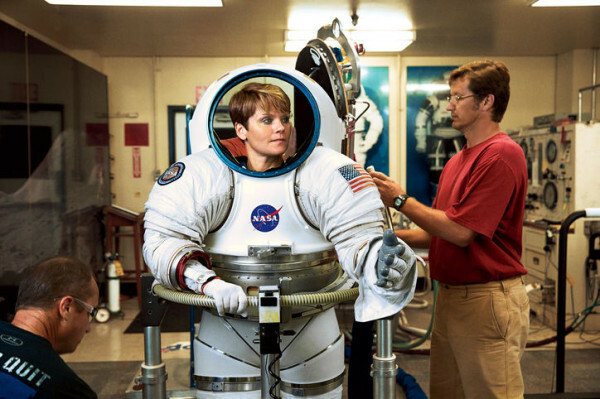 Astronaut Anne McClain, who is a former Amy veteran, believes going to Mars is the highest achievement for any human, but says it is an undertaking far different from anything in the military. “I can’t recall ever not wanting to be an astronaut. I learned a lot [serving 15 months] in Iraq, flying attack helicopters at the front of the front lines. I joined the Army out of a deep sense of duty, but wanting to be an astronaut feels more like my destiny. With so much conflict in the world, space exploration can be a beacon of hope. No one cares about race or religion or nationality in space travel. We’re all just part of Team Human,” she told Glamour. Another major issue that the women part of this team will have to consider is their families. Three of them are married and 2 are mothers. They are only allowed to take 2 shoe boxes worth of personal belongings, which gives you an idea of the personal sacrifices they will be making for this mission. 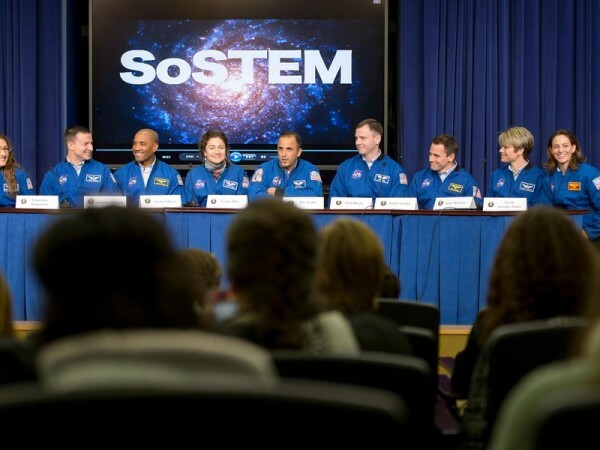 Unlike many of the men who go into space, these women have the extra burden of being role models to many young girls who need to see more visibility of women in STEM careers. Sally Ride was the first American woman, and to this day is still the youngest American astronaut to have traveled to space, at age 32. 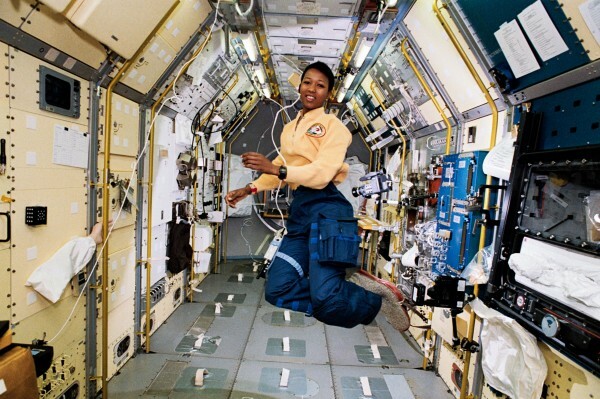 Dr. Mae Jemison became the first black woman astronaut to go to space, in 1992. After resigning from NASA in 1993, she started her own technology company. She has appeared on television shows such as ‘Star Trek’, and holds a whopping NINE honorary doctorates in science, engineering, humanities and letters! The four women who will step aboard the mission to Mars in 15 years time will be able to continue the legacy of women making history in space exploration. It’s not just about breaking barriers, but showing girls in the world what is possible, despite the odds. Anne McClain says the perspective one gains from looking at earth from outer space is invaluable. “From space, you can’t see borders. What you see is this lonely planet. Here we all are on it, so angry at one another. I wish more people could step back and see how small Earth is and how reliant we are on one another,” she said. There are so many things to consider going into a mission that could take them away from families and the planet earth for 3 years, but they wouldn’t be willing if it was not worth it. “Walking out to the launch pad, would there be that fear? Absolutely. 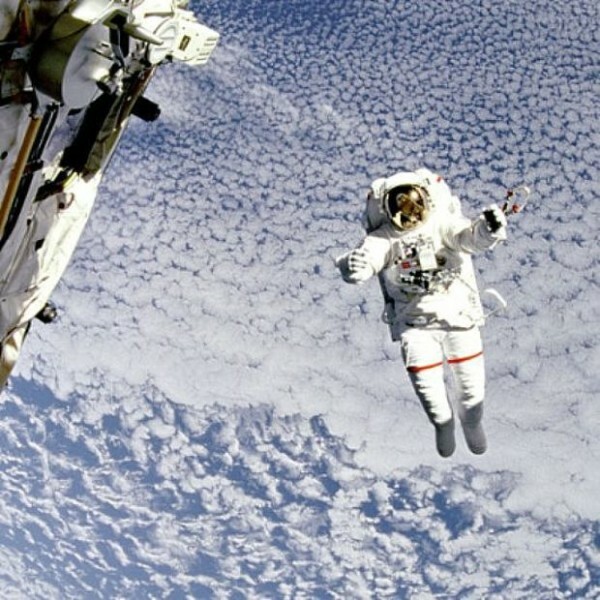 But if you don’t face your fears, the only thing you’ll ever see is what’s in your comfort zone,” said Astronaut Anne. Now if you are inspired after reading this, the good news is that the space agency is still taking applicants for their next astronaut class. If going into space isn’t necessarily your thing, your mission is to find the launch pad in your life and allow it to take you beyond your fears into something great.